Now available online, new Holly Masterson. 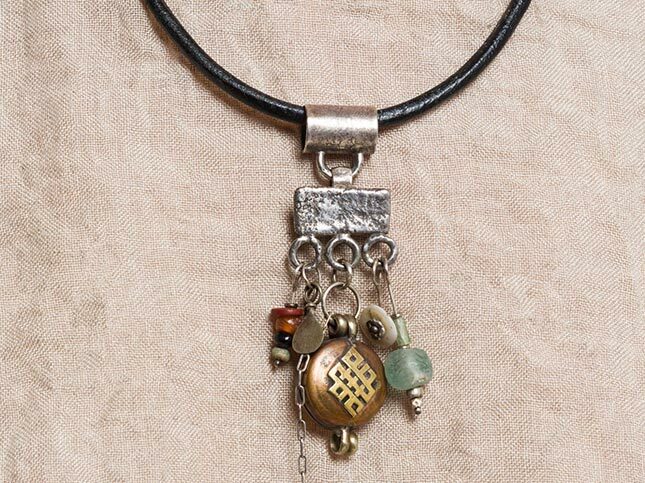 Handcrafted jewelry made with sterling silver and ancient beads, stones, and artifacts, Holly has brought in new pieces such as adornments and earrings. From years of traveling the world collecting objects, Holly incorporates these items into her jewelry made in Santa Fe. This latest shipment is available online and in-store at Workshop on the Plaza in Santa Fe, New Mexico.